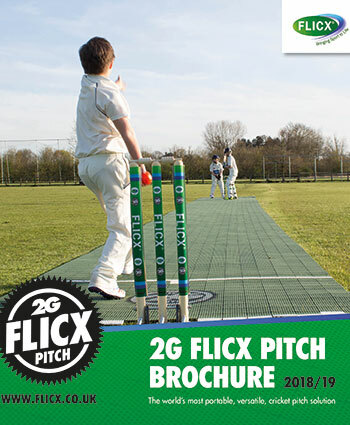 The 2G Flicx Pitch is the world’s most versatile, portable, artificial cricket surface. Developed in 1997, the Flicx Pitch has become a trusted, portable cricket pitch solution in all corners of the world. Today, for the 2017 season the Flicx artificial surface is made from our new and improved 2G tile and we now manufacture in the UK. 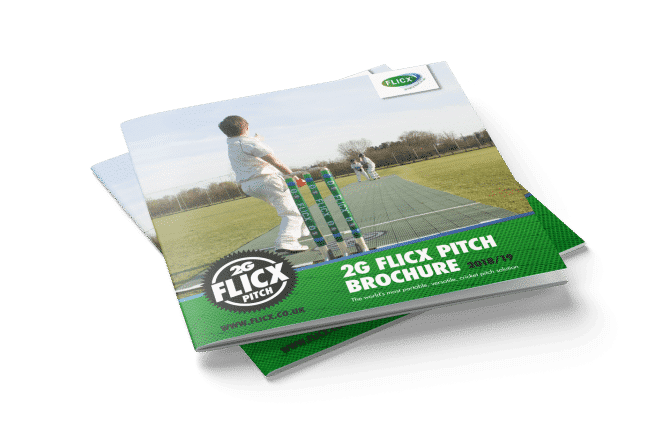 Suitable for a huge range of applications (Adult or Junior, Indoor or Outdoor, Hard or Softball) the 2G Flicx Pitch is a great value, flexible surface solution for clubs, schools and backyards. At Flicx we are passionate about widening global access to cricket and are proud to have taken cricket to places it has never been played before even to the top of Mt Everest. 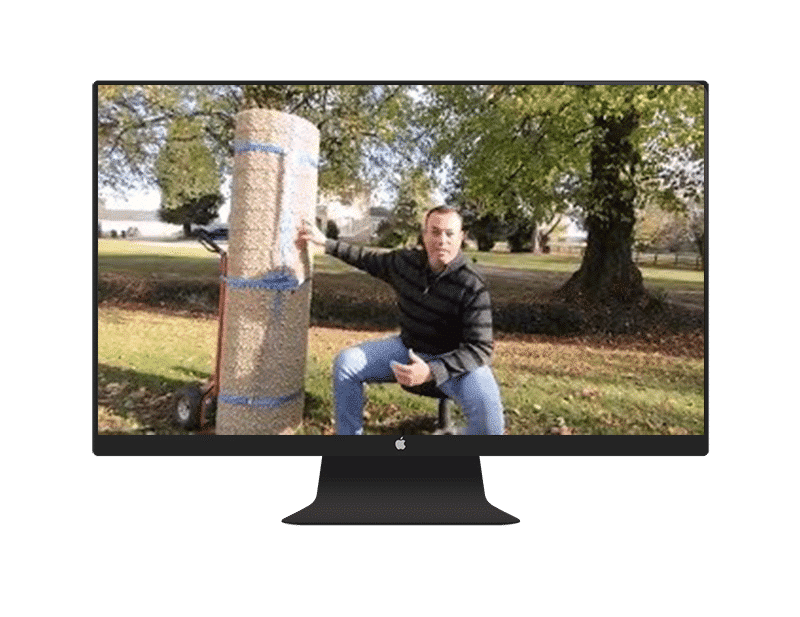 Why choose the 2G Flicx Pitch? Why not try out our new quote form which is the quickest and easiest way to get a price for a new 2G Flicx Pitch for your club or school. Simply input your full contact details then a few details about the product you are looking for and we will get back to you with a quote. 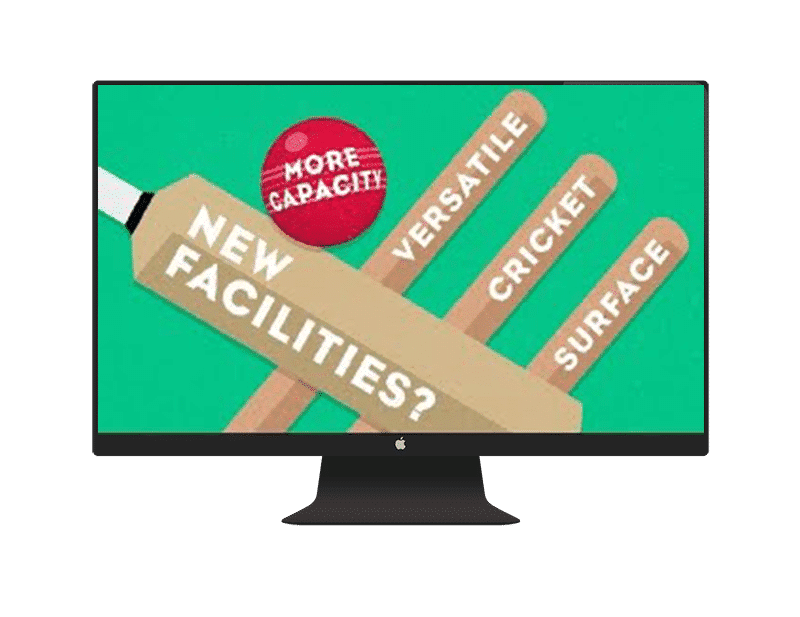 options we have every facility covered! One of the great new features of the 2G Flicx Pitch is the ability for clubs and schools to customise their pitch design. The Flicx Pitch is available in 6 standard palette colours (with other shades available on request). With the 2G Flicx Skills pitch and the 2G Flicx Eagle-eyed pitch coloured coded targets are a great coaching tools to help develop decision making in younger players.